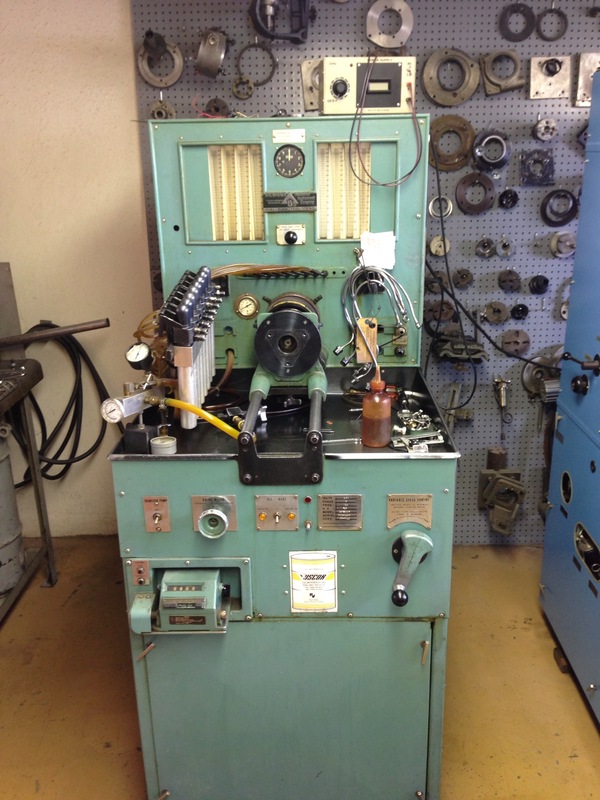 This test bench is in our shop and being used, comes with 8 12SD12 injectors. it was working when taken out of service. Has been sitting for 10 yrs.